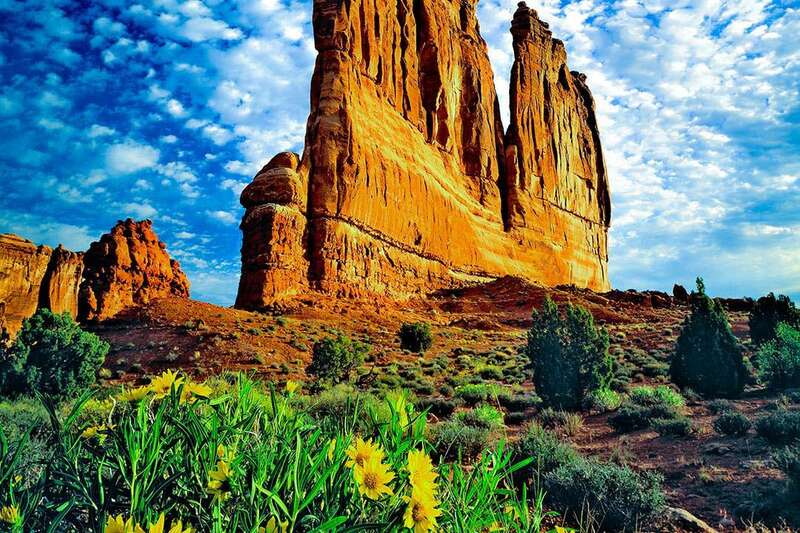 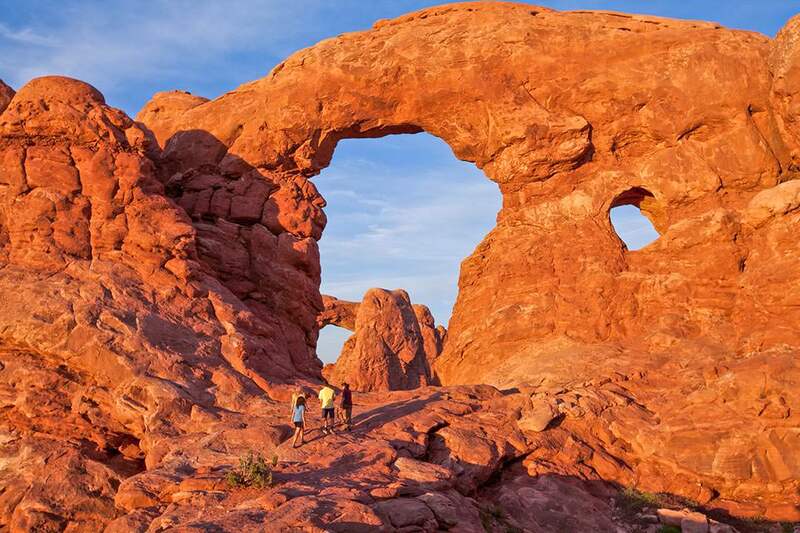 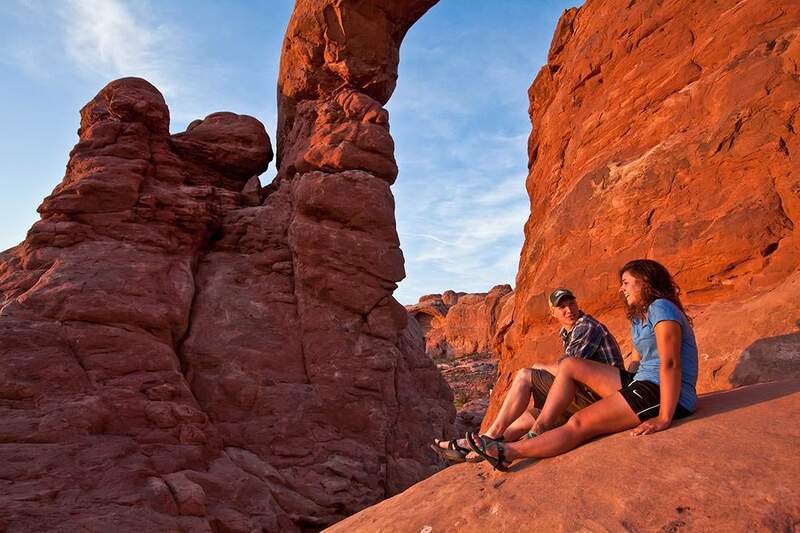 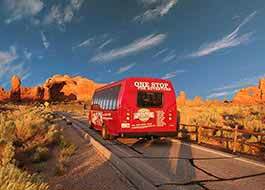 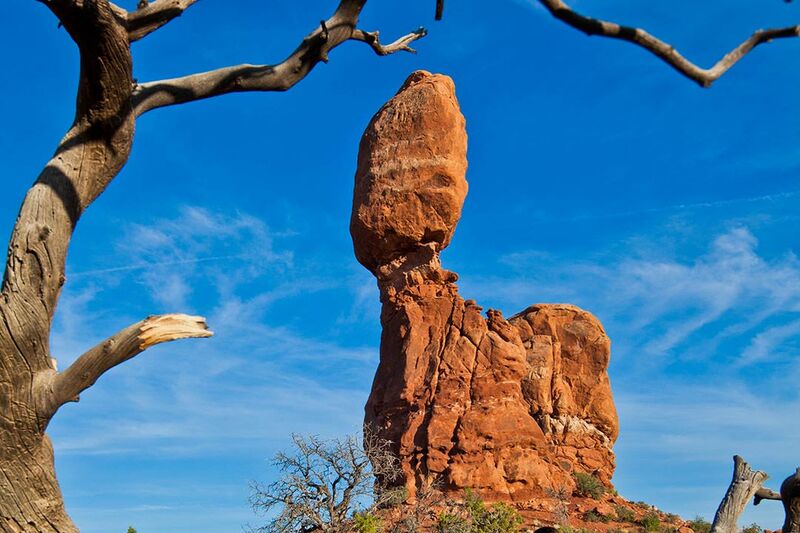 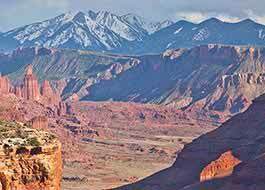 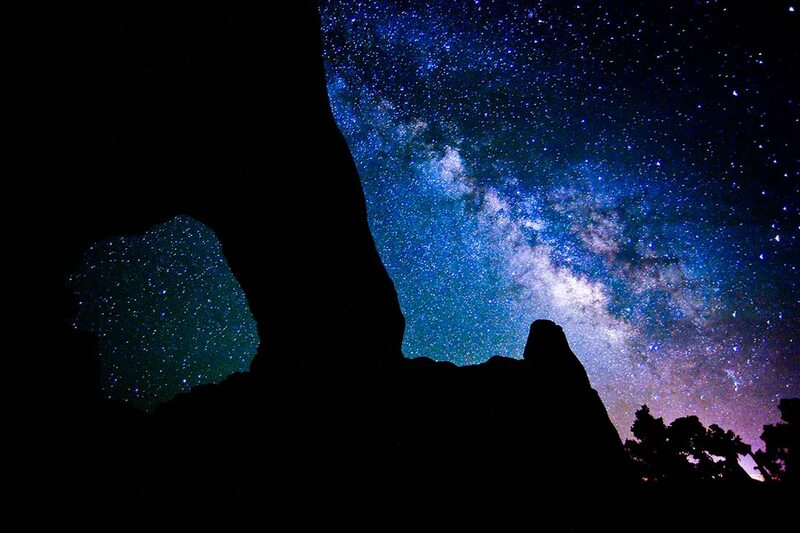 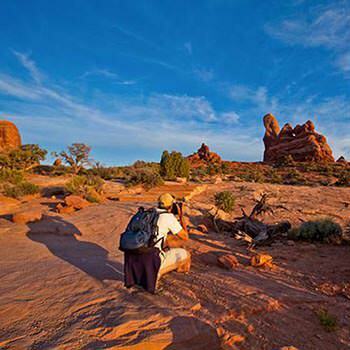 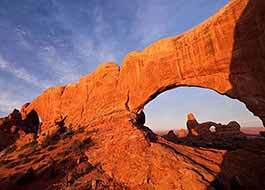 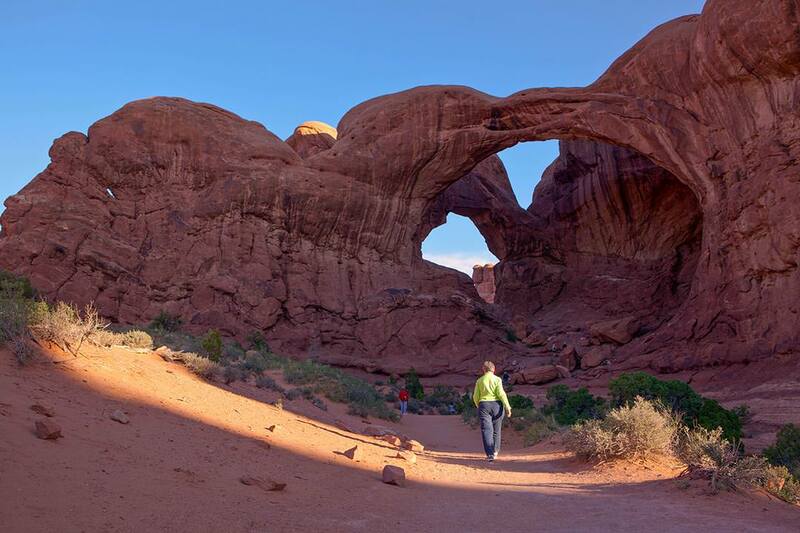 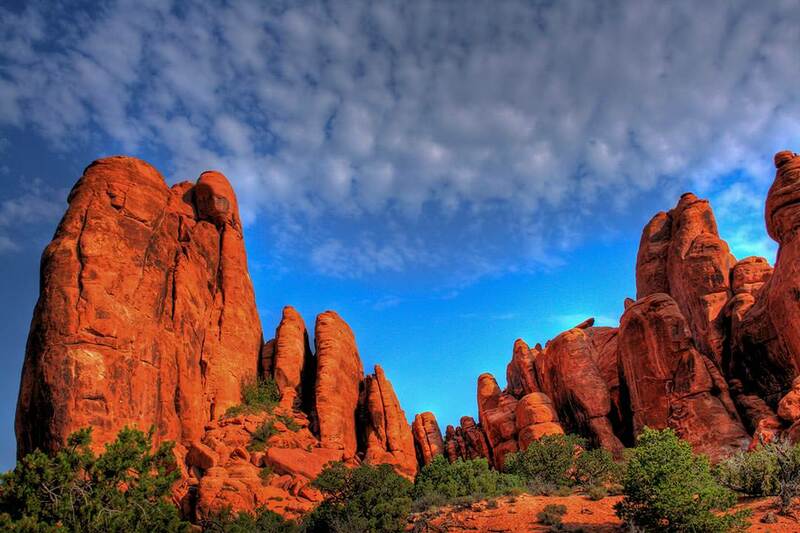 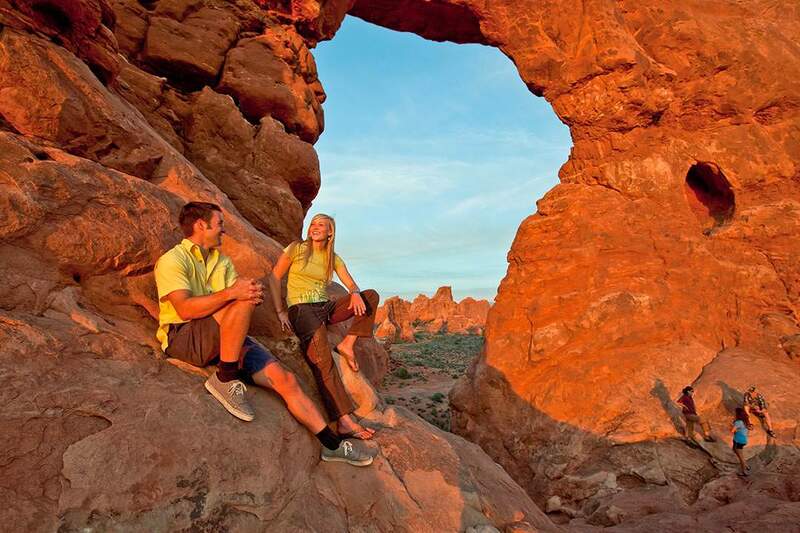 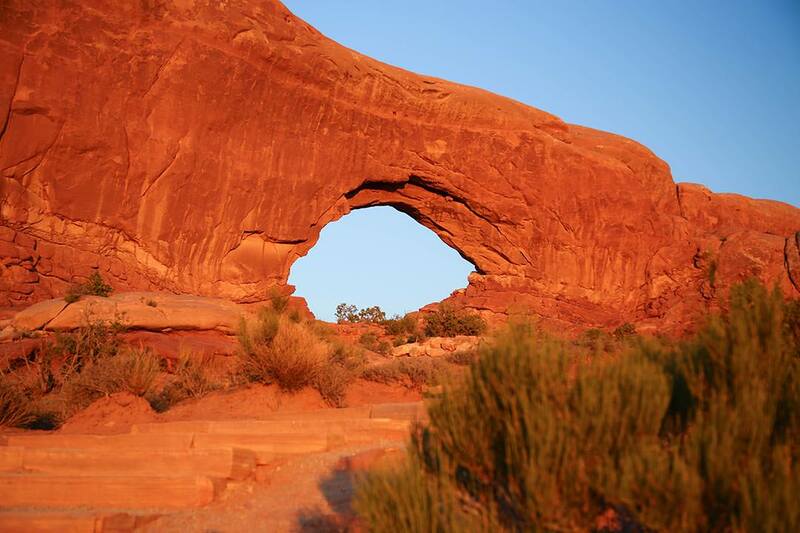 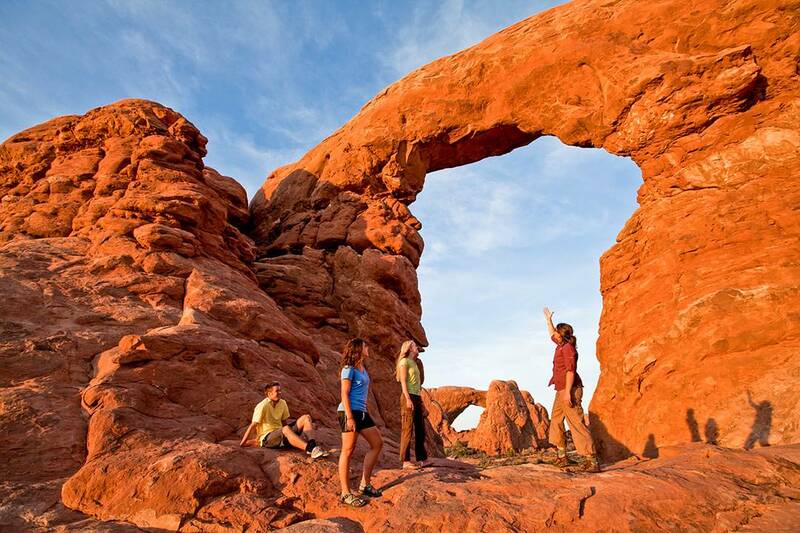 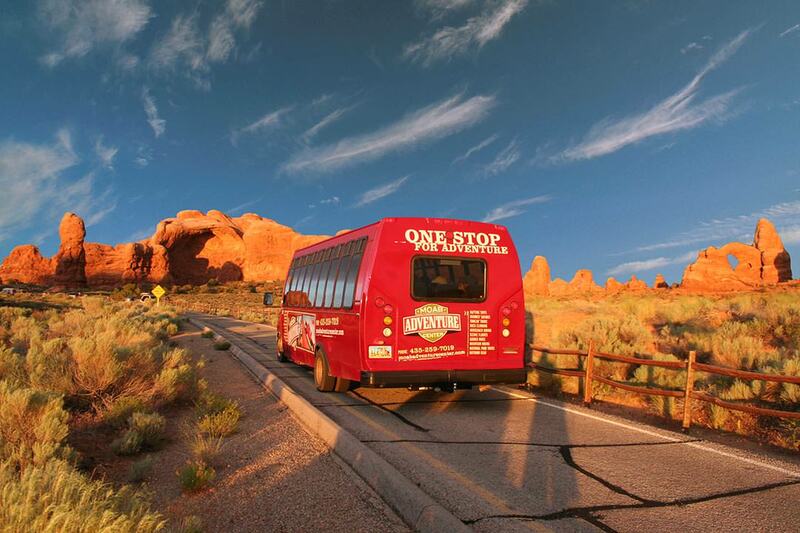 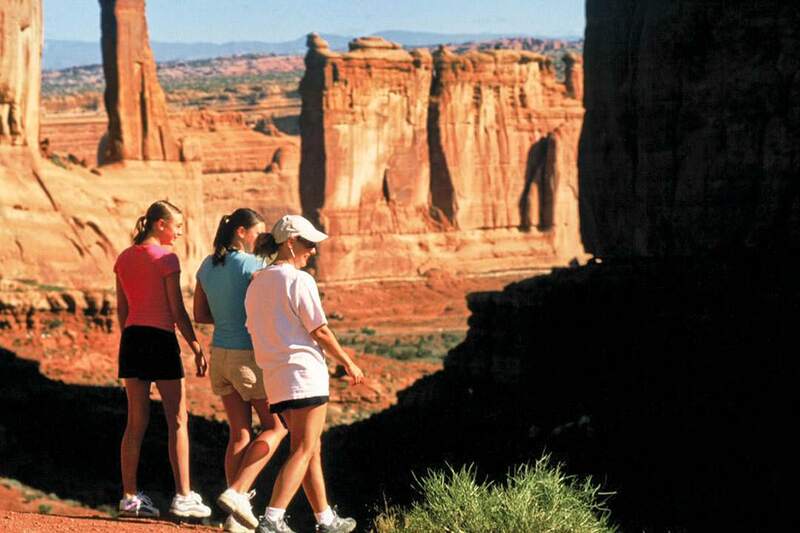 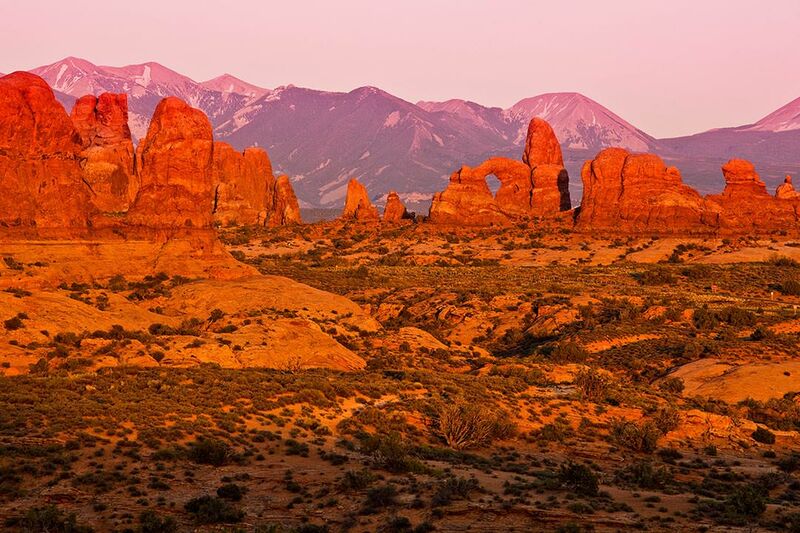 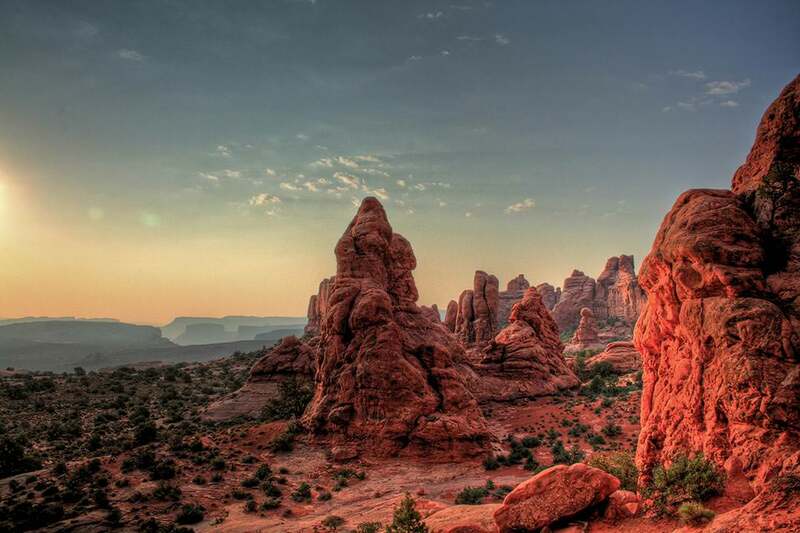 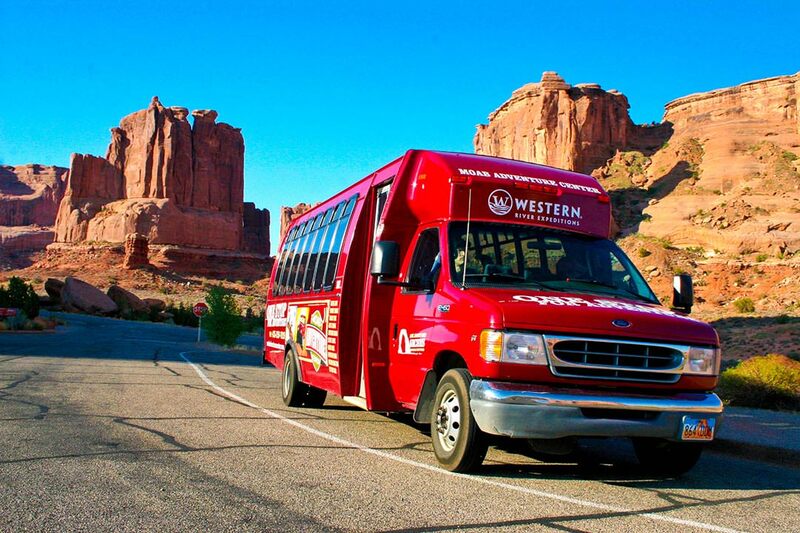 Arches National Park is a photographer’s playground, there’s a photographic opportunity at every turn. 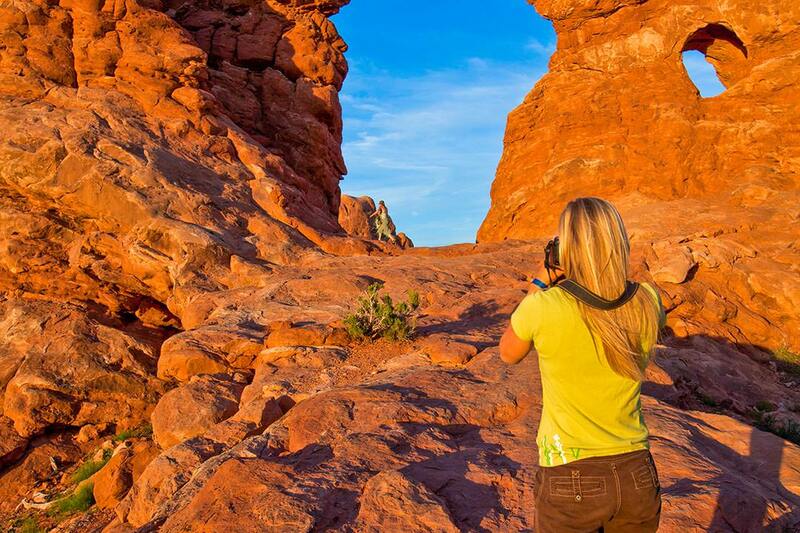 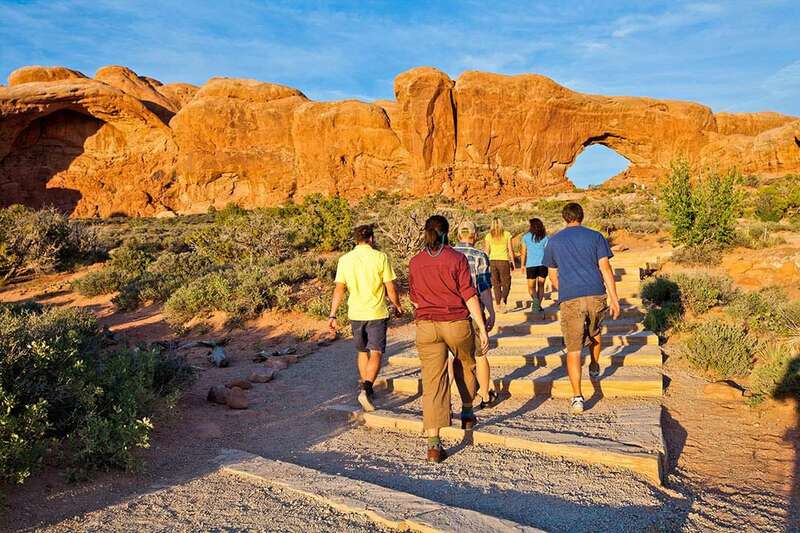 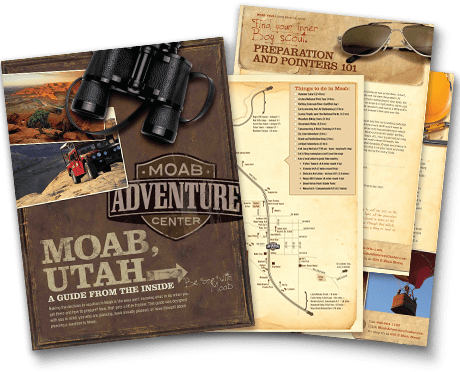 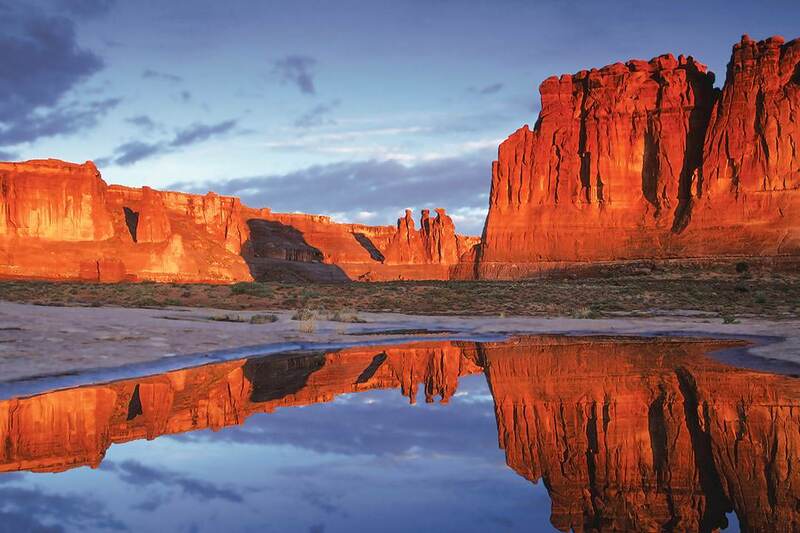 Arches isn’t discerning whether you’re a professional at capturing epic landscapes or a professional at praying that you’ve captured at least one holiday card worthy photo, all images tell the story of the amazing, diverse experiences inside the Park. 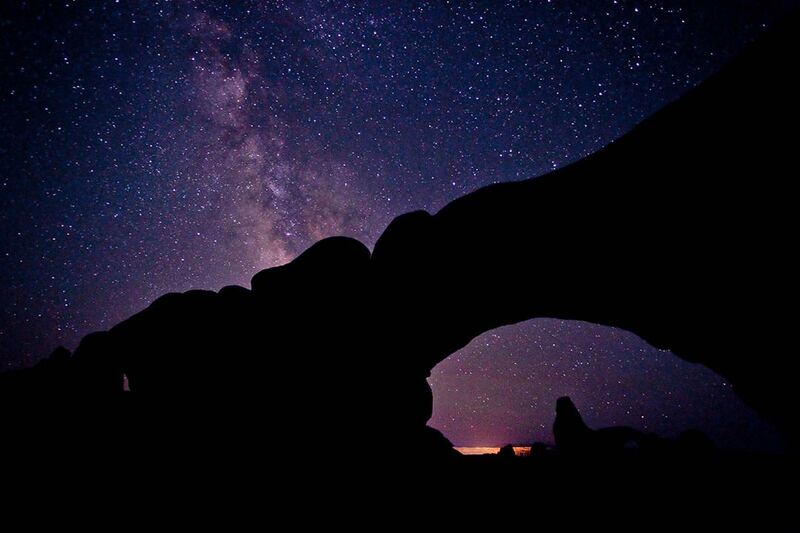 If you don’t have your own photos yet, feel free to peruse ours.